Its not been unknown for a star of TV or film to tread the London boards; far from it. It is unusual, though, to have a cast composed entirely of recognisable faces. Next month, Southwark's Menier Chocolate Factory presents Saul Rubinek's Terrible Advice, the debut play from the sixty-something Canadian character actor. 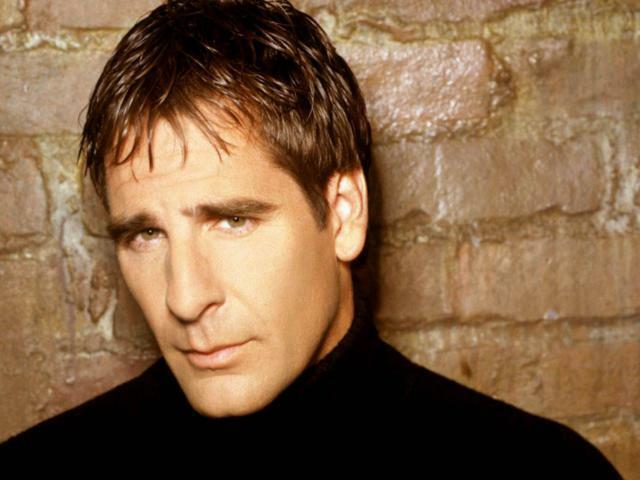 The cast is headed by Scott Bakula who is taking a sidestep from action-sci-fi TV (Quantum Leap, Star Trek Enterprise and, most recently, Chuck) to join two doyennes of British sitcom in Caroline Quentin (Men Behaving Badly) and Sharon Horgan (Pulling). The ensemble is rounded off by actor and magician Andy Nyman who co-wrote Ghost Stories (though we won't hold that against him). Director Frank Oz is used to pulling the strings being the man behind Yoda, Miss Piggy and Fozzy Bear. This is what we know of the plot thus far: "Stanley (Stinky to his friends, played by Nyman) and Jake (Bakula) are best friends. Hedda (Quentin) and Delila (Horgan) are best friends. Jake loves Hedda; Stinky loves Delila. Stinky plans to marry Delila, until Jake shares some secrets and then gives him some advice." Previews begin on 22 September, the show officially opens on 29 September and will run until 12 November. Tickets and more information can be found here. Read our weekly arts roundup for news of other upcoming productions. Solve a murder, find treasure and explore Southwark with the Menier Chocolate Factory's Accomplice:London. We interviewed the director, Tom Salamon.